Welcome to a dark winter sometime long ago, in an England of fantasy. Good King James III is on the throne. From the frozen north to London, England is menaced by savage wolves that have migrated through the new Channel Tunnel. When orphans Bonnie and Sylvia fall into the hands of evil Miss Slighcarp, they need all their courage to escape. 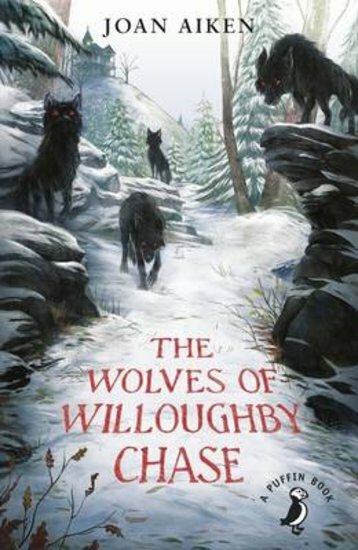 How will they dodge the starving wolves that surround the great house of Willoughby Chase? Bleak snowy landscapes, twisted villains, howling wolves and a thrilling sense of doom. This book was steampunk before steampunk was even invented. Do not miss!